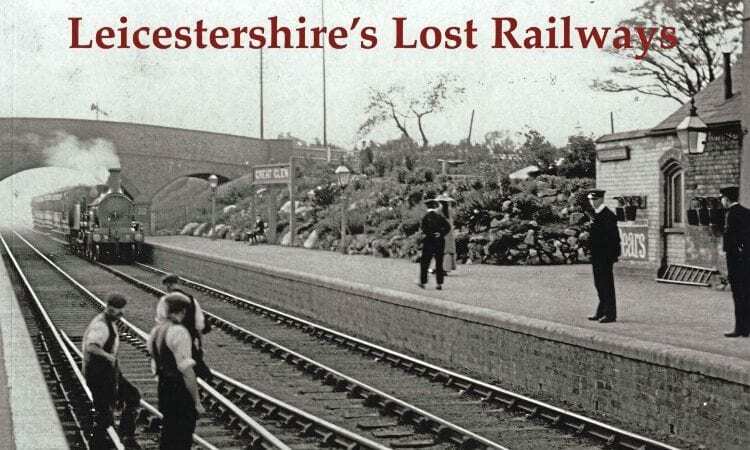 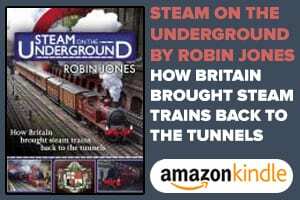 A NUMBER of rail routes and stations throughout Leicestershire were lost to the ‘Beeching Axe’, but some of the more rural lines in the east of the county lost their passenger services in the 1950s or well before. 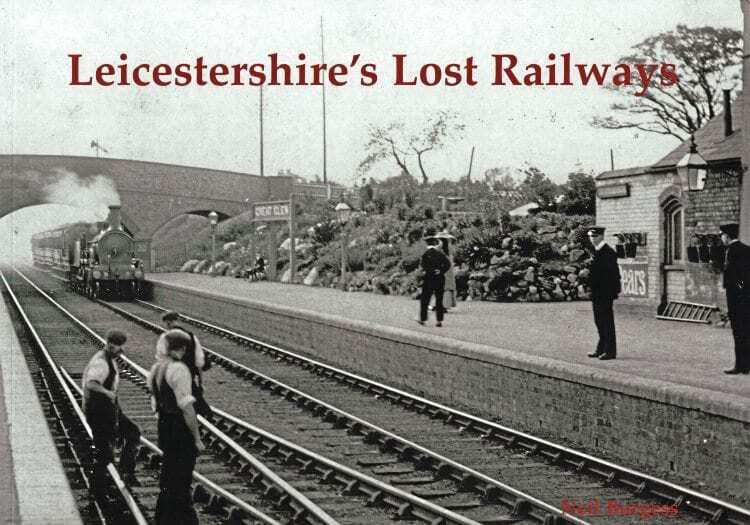 This mainly pictorial book takes the reader on some interesting journeys – Leicester to Burton, Belgrave Road to Marefield Jct, Loughborough (Derby Road)-Shackerstone, the Melbourne Military Railway, and the Midland Railway’s Leicester to Rugby route, which ironically today, would probably be well used, given the residential building on its route. 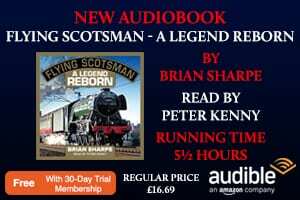 Stenlake Publishing, 54-58 Mill Sq, Catrine, Ayrshire, KA5 6RD, ISBN 978-1-84033-759-4 56pp, black& white, 240mm x 175mm, softback, £10.95. 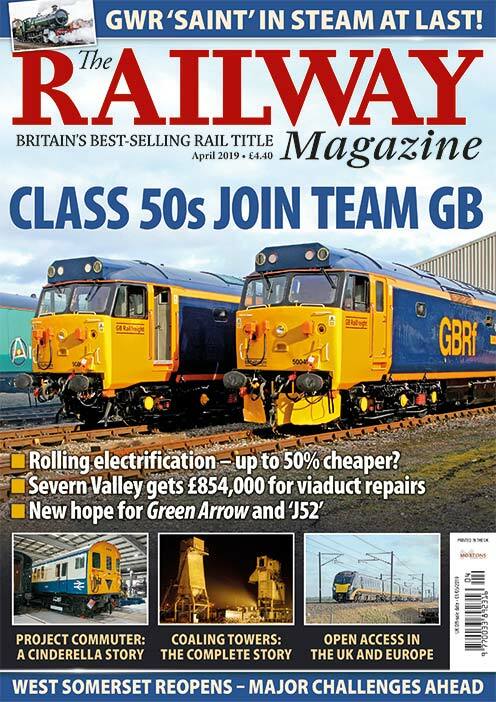 Read more Reviews, Letters, Opinion, News and Views in the March 2019 issue of The RM – on sale now!